Our Inka L-shaped Sofa is a crucial leather piece of living room furniture though it can also complement a bedroom or office. With a single seat cushion for the sofa and a single seat cushion for the chaise and three soft back cushions, this sectional sofa is as durable and streamlined as you’ll find. This modern Inka sofa combines a classic, modern shape with luxurious leather for a sophisticated look and feel. Simple and understated, it works in both contemporary and traditional living spaces. 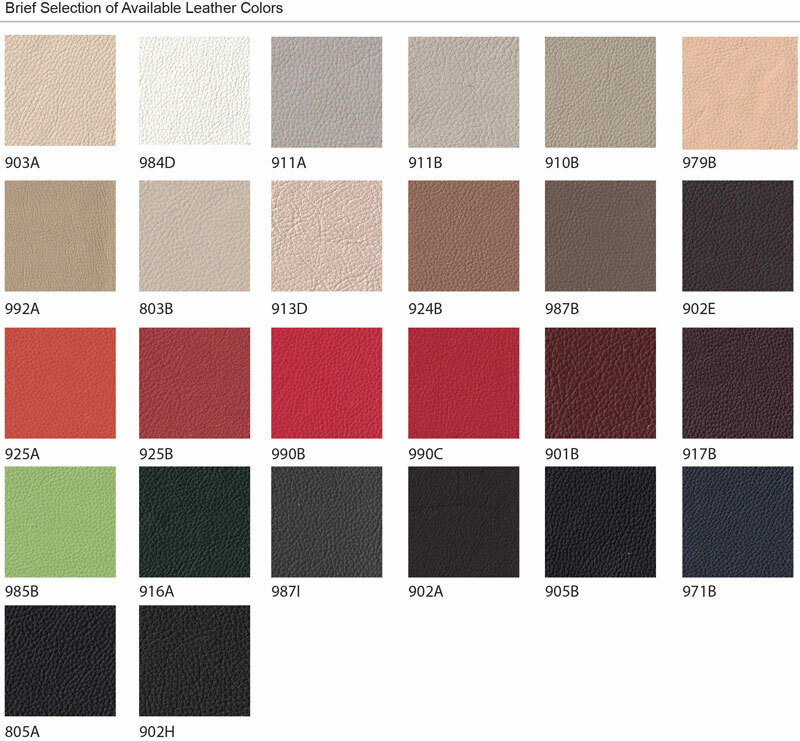 Upholstered in full leather, leather combined with premium Synthetic Leather or in fabric, we offer different colour options. The sit is supremely comfortable. This Inka sofa is also availabe in fabric. The foam used in the sofa is 35/40 (kg/m3) for the main seating cushions and 30/35 (kg/m3) for the backrest cushions and the arm rest cushions.The fabric is made out of 100% Polyester Fabric, Flocking Fabric or Cotton Flax. All our fabrics and foam we use do consist with the UK BS 5852 and USA CA 117 fire retardant certifications and regulations.